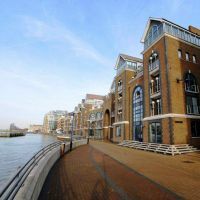 Custom granite planters from IOTA are commissioned for this wharf development on the River Thames in London. 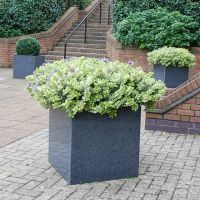 Large granite planters from IOTA are selected for this water’s edge development on the Isle of Wight. 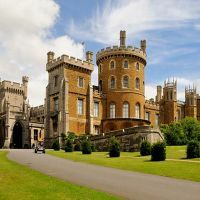 Bespoke GRP / fibreglass planters are commissioned from IOTA for Belvoir Castle, seat of the Duke of Rutland. 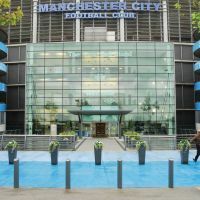 Custom granite planters from IOTA are chosen by Manchester City F.C. 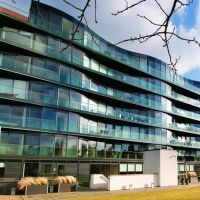 for the City of Manchester Stadium. 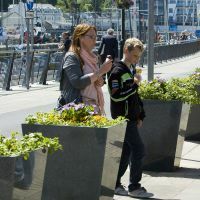 IOTA’s granite Taper 800 planters in streetscape improvements for the dockside in Douglas, Isle of Man. 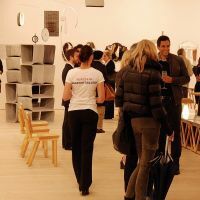 Furniture from IOTA's Boulevard range features in the 'Connectors' exhibition of contemporary design. 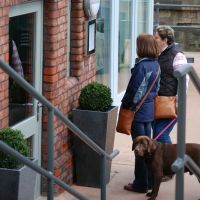 A mix of trough and tapered planters are used to demarcate an outside dining area on a busy public walkway. 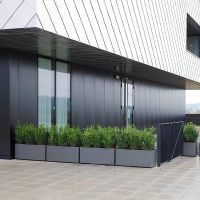 Large composite planters from IOTA are specified for Foster + Partner’s radical new private hospital project.